Over the past two years there have been numerous meetings with many people ranging from State Senators, State Representatives, U.S. Congressman’s office, to Army Corp of Engineers all resulting in no forward movement in addressing this issue. There have been several feasibility studies done in the past but never directed directly at Magnolia Beach. 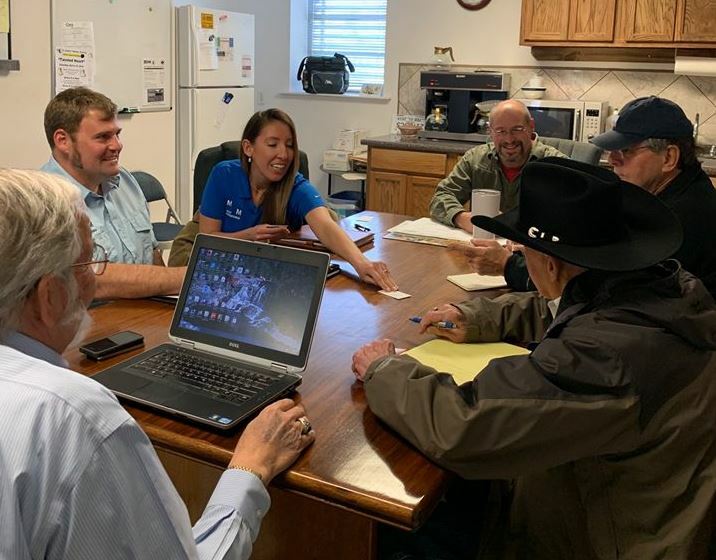 Last Tuesday, Commissioner David Hall held a meeting with coastal engineers with Mott MacDonald at his Precinct 1 office to request solutions. One day later, Commissioner’s Court allowed Commissioner Hall to sign contract with Mott MacDonald for part one of three phases. “This phase 1 includes compiling all available data collected over the years by USACE, Formosa, and any other agencies/entities that may have done a study and coming up with a solution for erosion protection,” Calhoun County TX Precinct 1 said in its release.